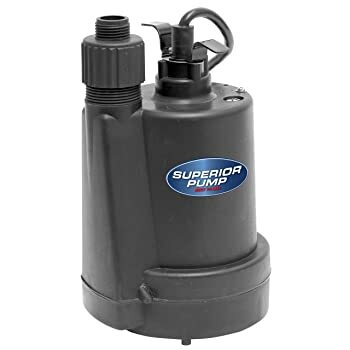 Caring for your sump pump is very easy, and should be done routinely according to the product manuals included in your package when you first buy your sump pump. Even when your pump just sits there for quite some time without use, during dry spells of when there are no rains, you still have to inspect it so that you won’t be bugged with troubles when the water starts coming in. 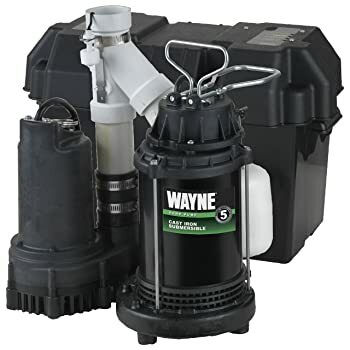 ​Proper sump pump maintenance is the key to prolonging the life of your sump pump. Leaving it to run continuously without bothering to check for problems or issues can cost you more money with repair expenses, or even with a new purchase. 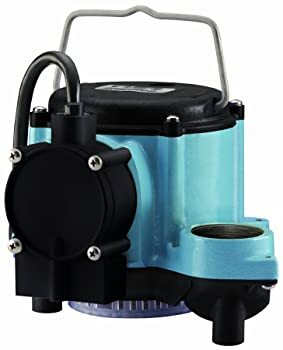 Inspect the inlet and screens or filters of your sump pump every month to ensure patency and free inflow of water into the pump. Clean out the sump pit from small stones and debris that may interfere with your automatic float switch’s function. 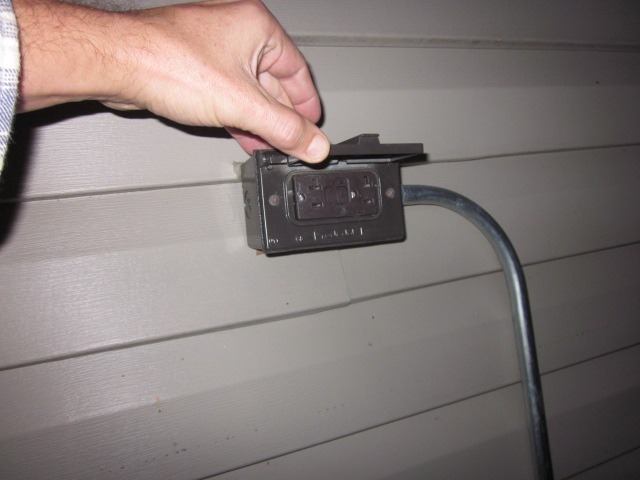 Check the electric outlets in which the pump is connected to prevent short-circuits and fire hazards. Check the power cords for any tears or exposed wires. This is to ensure the safety of your pump, and your home as well. Test if the automatic float switch rises and turns on by pouring water into the pit. Check for any loose connections and secure if necessary. Examine the pipe lines for leaks and obstructions. Look at the power supply, batteries, and generators if they are still working. Inspect the weep hole or air hole for any blockages and clean out buildup if any. 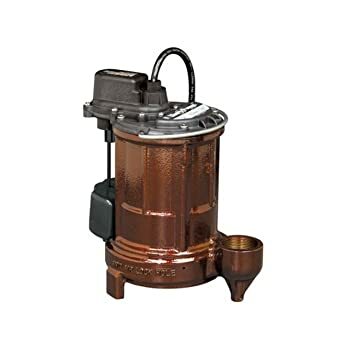 If using a fully submersible sump pump, pull it out of the water and clear the bottom grate of any stones that may have been lodged. ​Remove the entire pump and check the motors and bearing for the need to have them oiled or lubricated. Check for rusted or corroded parts that are in need of replacement. Reposition the pump and make sure that it is upright. Vibrations during pump use can cause it to tilt sideways and inhibit the pump’s main action, or jam the float switch. Review the manual for any maintenance and care tips you may have missed, that is specific for that pump’s model and make.